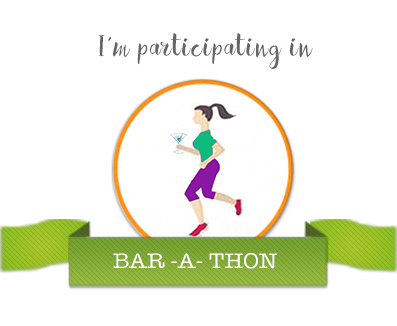 This post is written for the #BarAThon Day 3. Prompt: Fragile Lives. That's the sad reality of our life. I dont know why most of us share such sad and empty relationships with our relatives! Minimum words, maximum depth. Wonderfully done! It is so easy to drift apart in life. So easy to not think about others. People forget breaking is much more easier than fixing. I love the last two lines, such a perfect summation of everything. Well said. 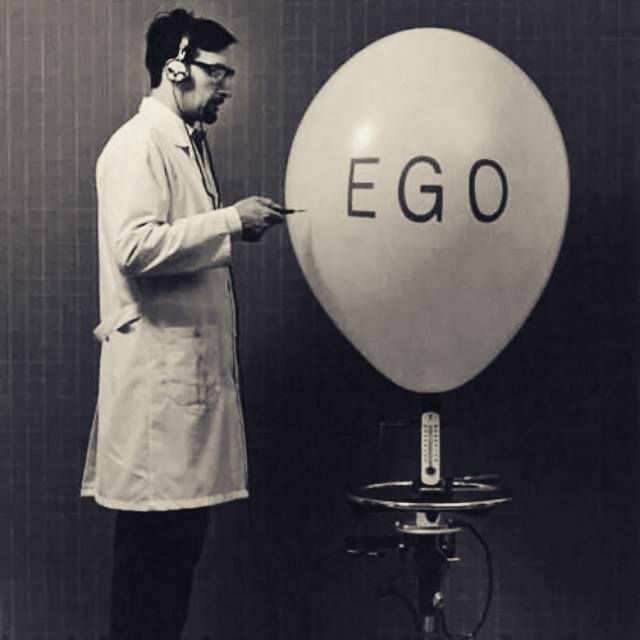 Fragile egos and ruined lives.